At CM Trailers, we value our customers’ input. Whether it comes from our dealers or end users, we consider our buyers satisfaction to be of utmost importance. We value the feedback our customers give us and utilize their responses to continually improve our products. To us, our customers are an integral part of our winning team. 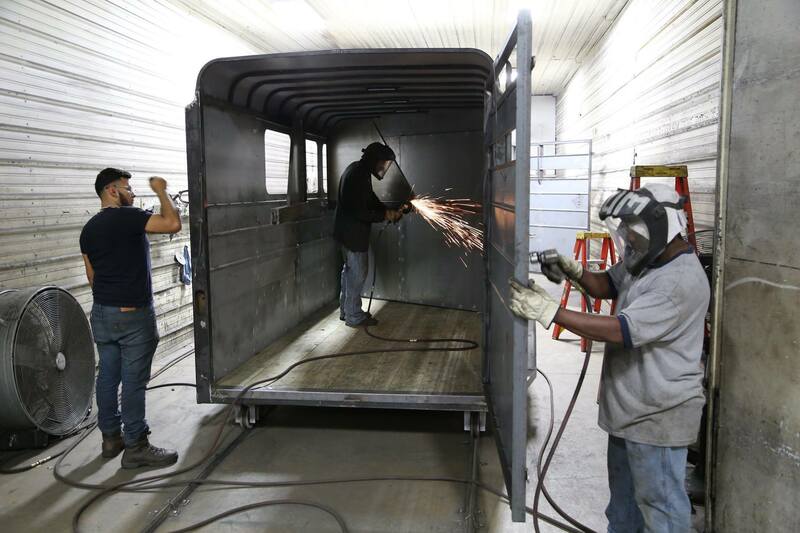 At CM Trailers, having a good product means having a productive, loyal workforce. We have a strong commitment to our employees and offer them competitive wages, lucrative benefits, and a wealth of training and knowledge. Without our employees, we wouldn’t have the quality craftsmanship that each of our products displays. CM Trailers specializes in building of a broad range of trailers. 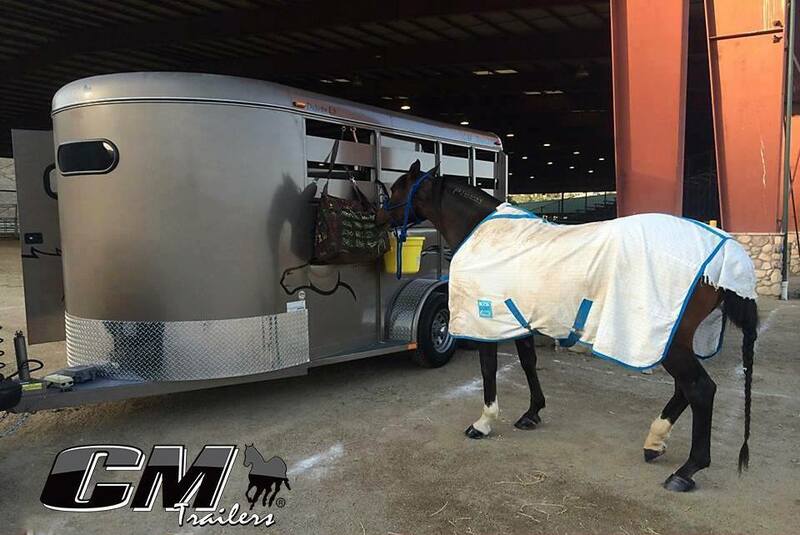 Priding itself on a trailer product line that fits all needs and wants, CM Trailers manufactures a variety of steel, and all-aluminum horse, livestock and cargo trailers. Our trailers can suit everyone from the weekend trail rider to the livestock professional and horsemen and women all over the United States have trusted us with the safety of their horses for years. In November 2007, CM Trailers became a part of the Big Tex Trailers family. Together, CM Trailers has become a brand known nationwide for their safety, longevity, and durability. Today, CM continues the same success they have exhibited in the past – all the while reflecting on the rich heritage that has made the CM name one that stands for innovative, high-quality products. So the next time you hook up to a CM Trailer, you can feel comfortable knowing that you are pulling a trailer made by a company that pulls for you.